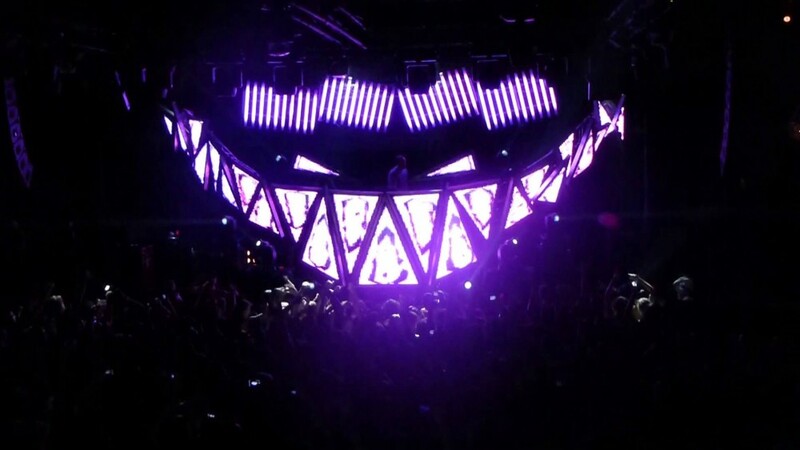 Jon Gooch, aka Feed Me, has been an innovator within the electro scene for years, from his mau5trap-aligned classics like “One Click Headshot” to his work with Noisia and Kill The Noise. Now again together with his first full-length mission since 2016, the British producer has simply unveiled High Street Creeps, his second studio album and yet one more mau5trap launch. Spanning 10 tracks, the album was preceded by singles “Sleepless” and “Feel Love,” which showcased Feed Me’s darker and extra melodic sides, respectively. The producer finds a solution to keep true to his beloved electro stylings whereas venturing out into some techno sounds on “Shimmer” and breakbeat rhythms on “Perfect Blue.” However, Feed Me returns the highlight to his EDM-flavored electro for many of the album, with inspiring and sophisticated synth work underscoring the boisterous manufacturing that Gooch is thought to supply.